Tiny Bull Studios is an indie game developer based in Turin, Italy. Tiny Bull Studios is incubated in TreataBit, the playground for new media entrepreneurs developed by I3P, the Innovative Enterprise Incubator of the Politecnico di Torino. 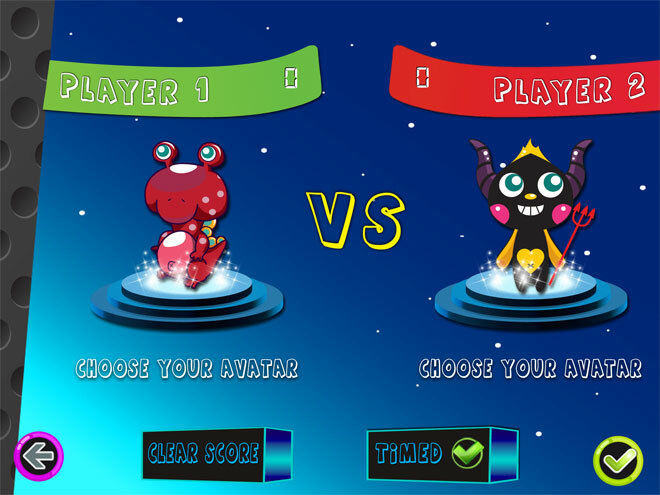 Tiny Bull Studios develops videogames for mobile devices and social networks, inspired by classic well-known games, with the addition innovative features. There are plans to extend the development to PC, Mac and console markets. The idea was born from the video game passion of three Virtual Reality and Multimedia magisters at University of Torino, ready to conquer the market with their innovative ideas and expertise. What does it mean to develop video games in Italy? What encourages gaming enthusiasts to become entrepreneurs and build their own company? What are the main challenges encountered during video game development? What can be learned from the launch of one’s first app? Tiny Bull Studios founders will address these questions by telling their story, not really to give a definite answer but to start a dialogue with other enthusiasts and professionals who have lived or would like to live such an adventure into the world of gaming. And after telling how Rocco and Matteo turned from game lovers into game developers, we return to the origins of their passion with a tournament of Space Connect, the first game developed by Tiny Bull Studios. Matteo enters the world of video games at age 6, when receiving an 8-bit Nintendo Entertainment System he is immediately hooked. His passion leads him to follow a path that will allow him to work in the video game world, until he eventually gets a Master’s degree in Virtual Reality and Multimedia in Turin. He begins to understand the complexity and beauty of what’s on the other side of a video game, how a series of 0 and 1 can create adventures and breathtaking scenery, and decides that his mission will be to give to others the emotions he feels playing. In 2012 he founded Tiny Bull Studios with Rocco, good friend and classmate.